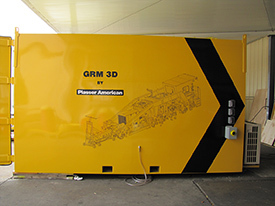 The use of modern 3D technology for this tamping simulator allows superior operator training to be carried out much quicker than would be possible on-site. 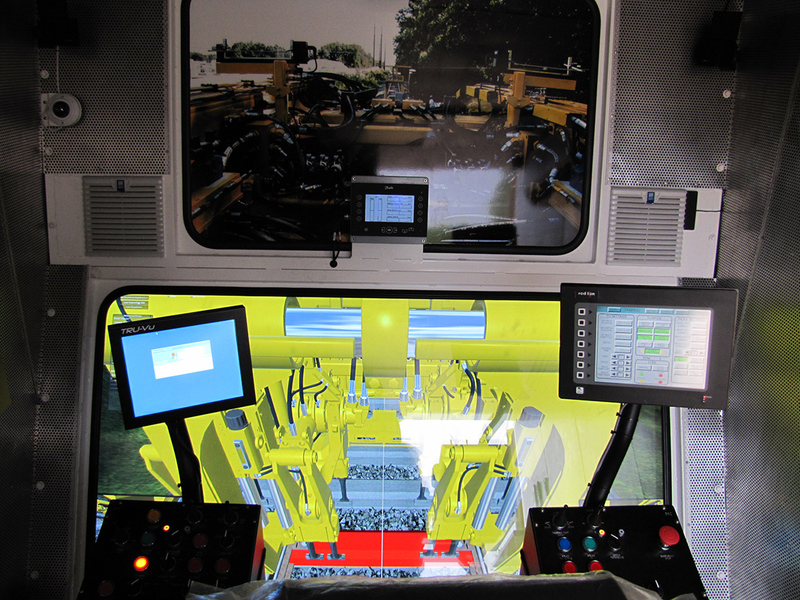 A detailed reproduction of the work cabin of the tamping machine is intended to provide the trainees with an authentic working environment, while a large 3D display immerses them in their virtual surroundings. 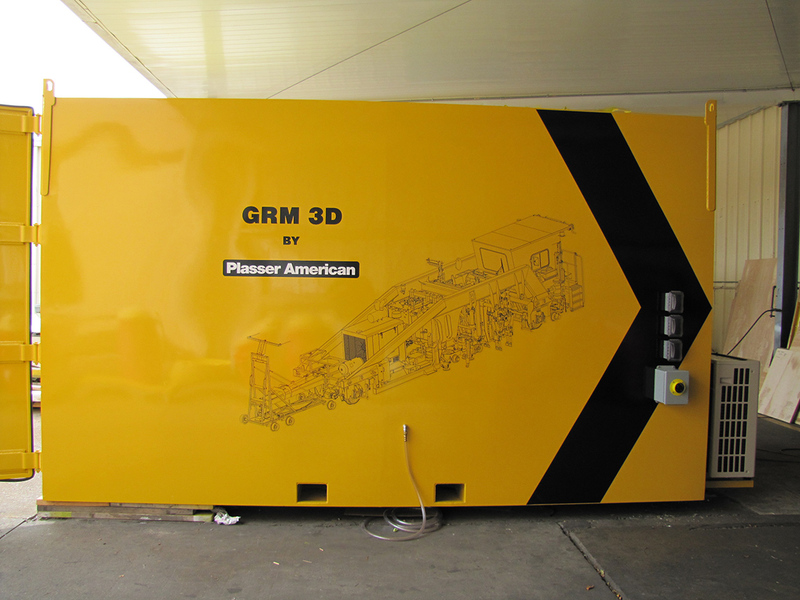 Plasser has been using tamping simulators successfully for years. Cautious estimates by responsible trainers assume that it takes an operator about one and a half to two years to gain the specialist skills required for daily work with a tamping machine when they are trained on the job during worksite operation. By using a tamping simulator and its carefully designed training programs, it is possible that operators gain this specialist knowledge in two to six weeks, depending on the prior knowledge of the trainees. All this without the risk of damage to the track or the machine. The syllabus of the training programs range from general work procedures to tamping theory, obstacles and problems, as well as leveling, lining and cross level systems. 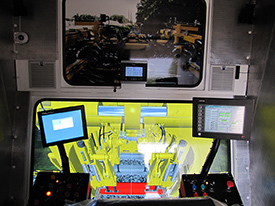 Training programs can be planned to ensure optimum availability of the actual tamping machine while using the simulator for the training of selected machine operators.